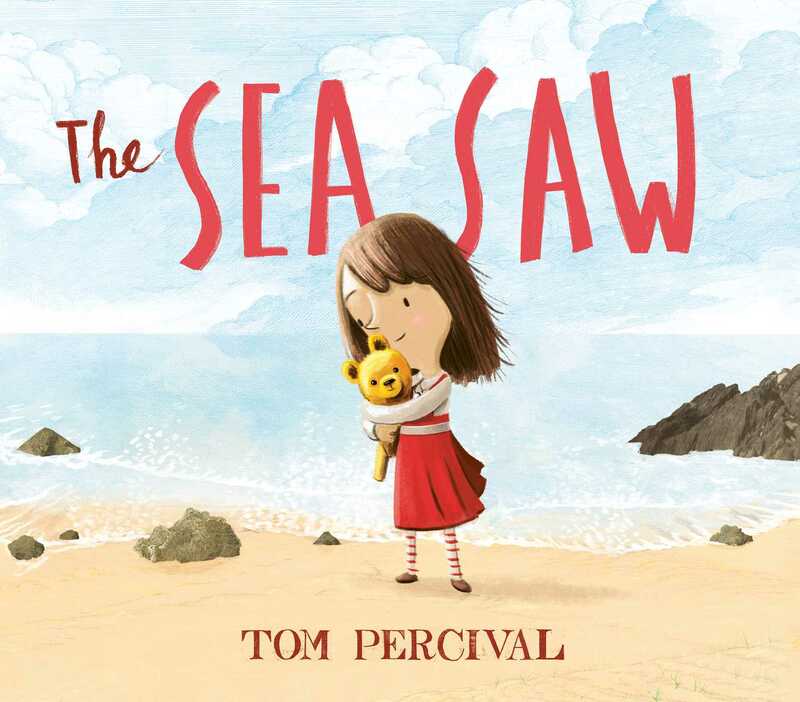 It could be said that Tom Percival had an unconventional childhood in a remote and beautiful part of South Shropshire. But you can just as easily rephrase that by saying that he grew up in a ramshackle and freezing-cold caravan with no electricity or heating. Whichever way you look at it, these formative years are almost certainly what first got him interested in writing and drawing. After trying a few cities on for size, he decided that deep down he had always been a country boy and now he lives on the edge of Rodborough common in Gloucestershire with his girlfriend and their two young sons.